JAWS Peter Benchley (Writer) Signed photo VERY RARE !!! Very rare item indeed, as signed at his last ever JAWSFEST in 2005. Had added a small picture of a shark !!! 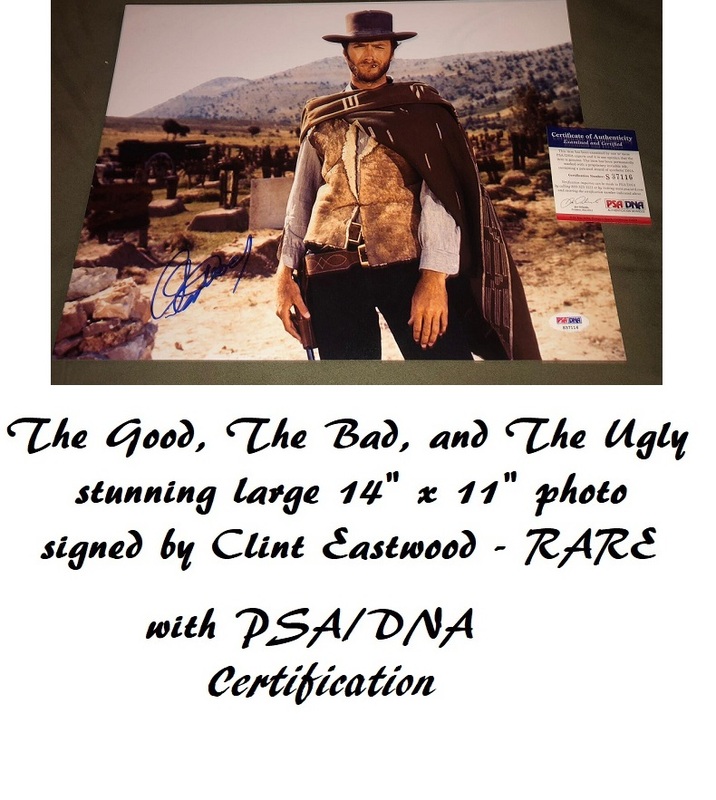 Photo is 8" x 10" and in excellent condition. 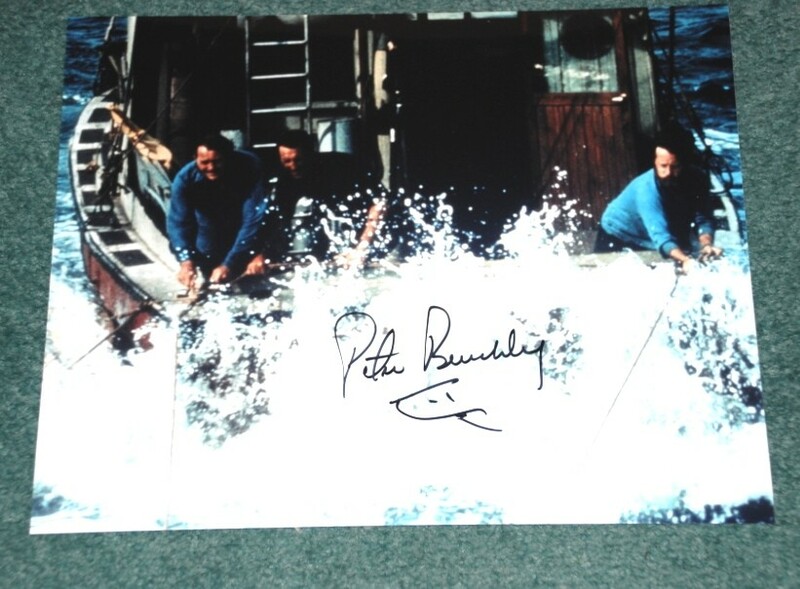 Notify me of updates to JAWS Peter Benchley (Writer) Signed photo VERY RARE !! !